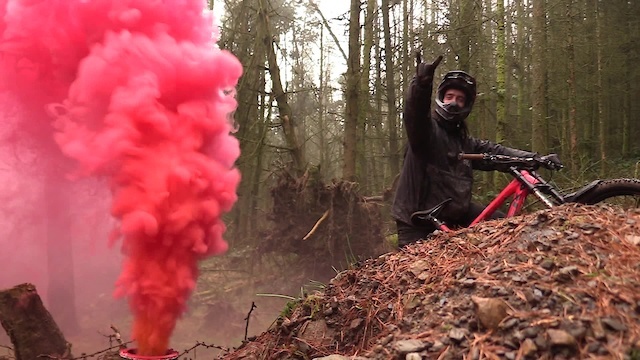 The South Wales section from The Biggest Slice of British Pie featured The Dusty Huckers, a ballsy crew of undeniably skilled trail builders and freeriders. At the core of the group lies two brothers, Michael and Gareth Beasley. The Dusty Huckers are as grass roots and raw as it gets, here's some highlights as well as some unreleased footage of the guys from that wet day in the Valleys.